Who says you can’t be stealthy when you’re chucking foot-long streamers at pike or muskie? 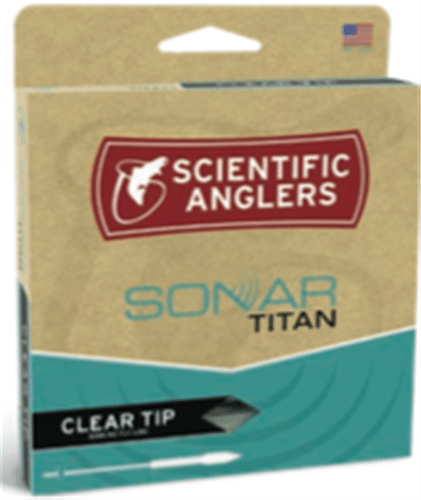 The SONAR Titan Clear Tip provides all the advantages of our Titan taper—easy loading and effortless turnover to name a few—and tops it off with an intermediate sinking clear head. When your quarry has eyes the size of dinner plates (almost), every little bit of stealth helps.